In celebration of the national premiere of the “State of the Art” documentary, we’re hosting a watch party in the Great Hall! 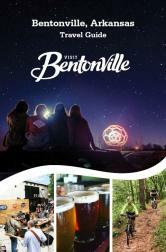 All visitors are welcome, and the event is FREE. Drinks and a cash bar will be available. For more information and to register, visit here: http://bit.ly/2X1O3LY. 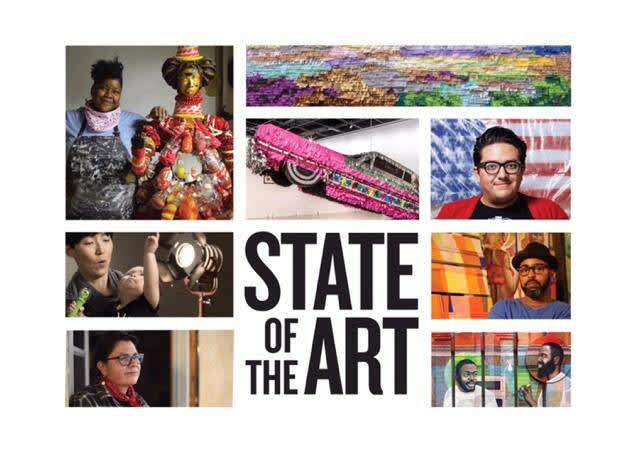 Prior to the 8:00 p.m. live viewing of the film, curator Lauren Haynes will host a panel discussion, featuring "State of the Art" curator Chad Alligood and "State of the Art" artists Linda Lopez and Carl Joe Williams (both of whom are featured in the documentary). 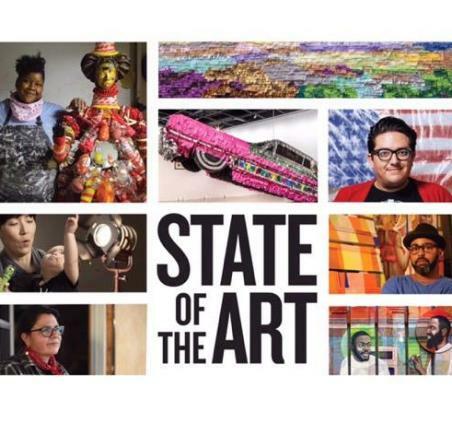 The panel will delve into what it’s like to create art and exhibitions today.